SRVME is Kuwait's premier on demand services platform, utilizing our fine-tuned online server you can book your needed services in a matter of seconds. Ensuring you receive reliable, trustworthy and proven quality servicing all of SRVME's service providers have undergone our thorough assessment process. 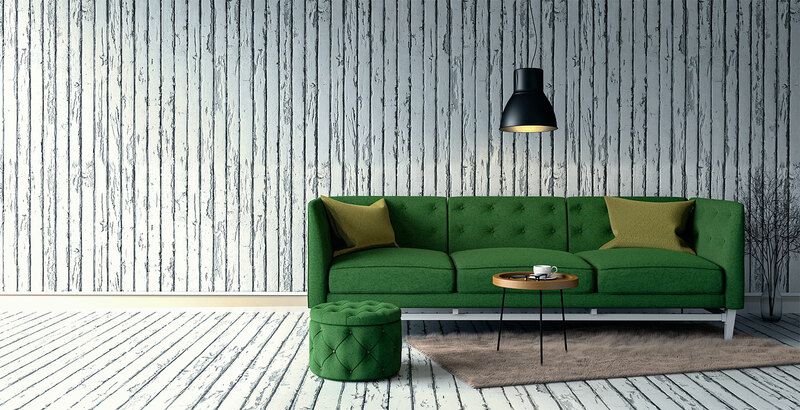 confirm your service and we are here to serve you. 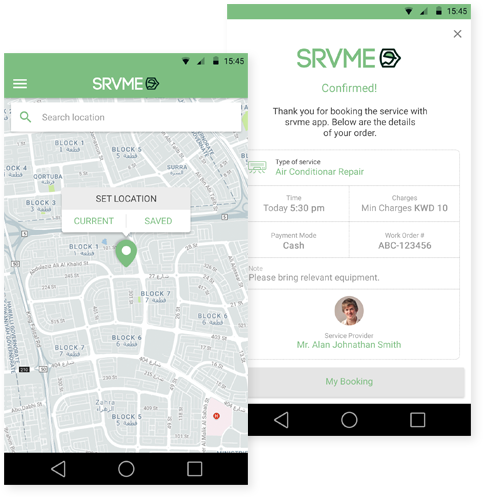 With SRVME all payments are made via our secured SRVME Application. The customer can utilize their credit/debit card or redeem from their wallet to process the payments. Customers can manage, view, record and redeem all historical records using the SRVME Application, it is accessible via mobile app.